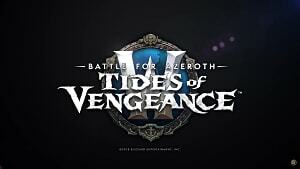 Having covered PVE's state of affairs last week, it's time to turn our attention to the other side of town: PVP -- or as I'd like to call it, Gnome killing party! PVP hasn't really seen a whole lot of love this expansion. 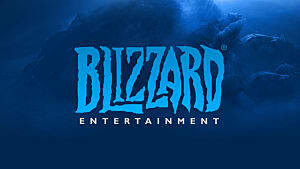 In fact, there haven't been any new Battlegrounds, nor any major changes to speak of. 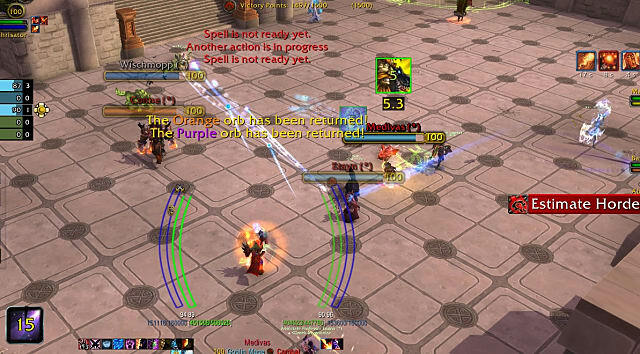 This is, of course, offset by Legion's massive PVP changes, but as things stand PVP is losing its popularity among the WoW playerbase. 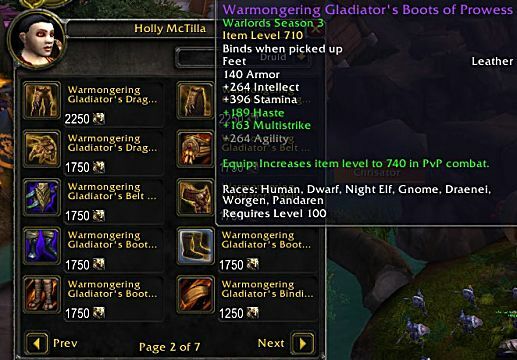 The current season provides Conquest gear at ilvl 710, which turns into 740 in PVP combat, and Honor gear at ilvl 700, which turns into ilvl 730 in PVP, and is identical to last season's Conquest gear. Considering how late it is in the season, you'd have a cap above 35,000 Conquest when you start, which is far more than you'd need for a full set of Conquest gear. 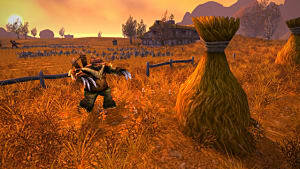 Ashran has seen quite a few updates and fixes, that have made the world PVP zone far more balanced and enjoyable. The weekly quest, Ashran Dominance, awards a Strongbox which contains an off-set tier piece -- Chest, Gloves, Helm, Legs and Shoulders without the set bonus -- and gives you 750 Conquest. You also get a chance for some loot with every event you win, as well as a chance on an epic with every boss kill. 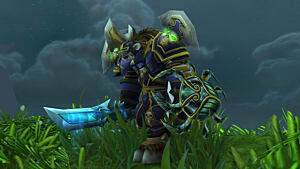 However, as we'll get to later on, besides the weekly Strongbox, there isn't much of a need to farm Ashran for gear. 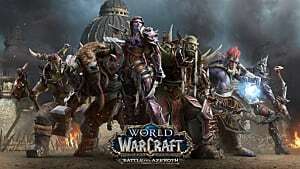 There are two PVP focused weekend bonus events that take place every few weeks, and they are especially helpful for gearing your character up. The Arena Skirmish event triples the honor you receive from Skirmishes, provides you Conquest for every win, and the weekly quest also gives you 500 extra Conquest (and Valor) for 10 Skirmish wins. The Battleground bonus event triples the Honor you get from Battlegrounds, awards extra Conquest for your first win, and Conquest for every win thereafter, as well as the 500 Conquest and Valor, all for 4 measly BG wins. 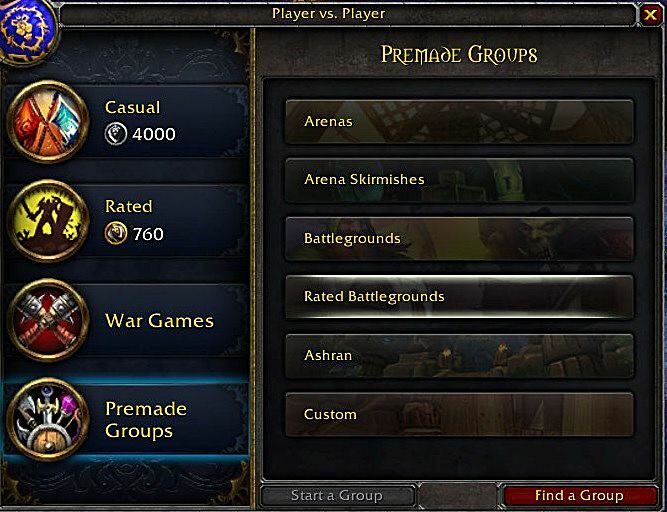 Rated Battlegrounds are slightly less popular than they once were; however, with the Premade Group function in the PVP pane, you can pretty much find an RBG anytime you want. RBGs also provide you with the chance for a second Epic Strongbox (identical to the Ashran one) once a week, after 3 RBG wins. You receive this quest as soon you enter your first RBG of the week. 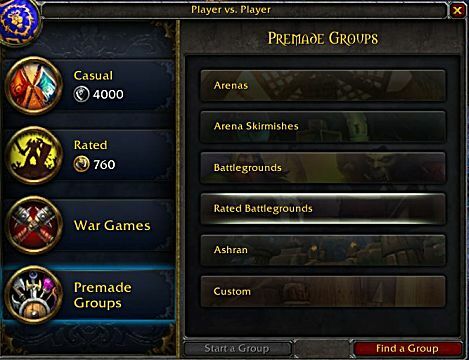 Additionally, RBGs now provide 600 Conquest per win, up from 400, and considering the ease of finding groups, can make a decent source for Conquest. Not much has changed with regards to arenas this season unfortunately. 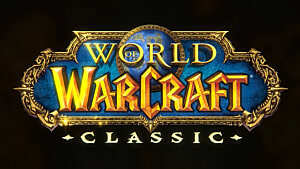 Some classes have regained their strength in 3s, but apart from that things are pretty much the same. The only real change is the increased Conquest gained per win, from 180 to 270. This has also made gearing up through Battlegrounds much faster. 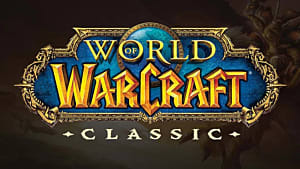 In fact, getting a premade group of 5 players which includes a couple of Healers, a Rogue, and a decent ranged DPS would be the best way to farm your Honor gear, as well some nice Conquest points. You also get a nifty Strongbox depending on your performance in a BG - Gold, Silver or Bronze - and these boxes can contain anything from Honor and Conquest, to actual Honor gear, with the Gold having the highest chances. So, the more you win, the faster you get geared. 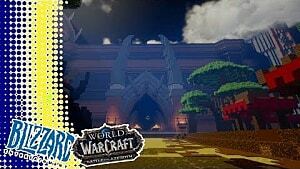 And that about wraps up our PVP portion of this guide series. 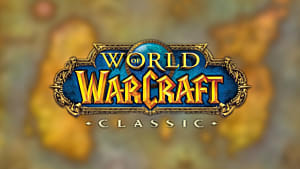 Considering the fact that the current season contained almost no real class changes, there really isn't a whole lot you'd need to catch up on before you can start scalping those Trolls and getting stunlocked by them Rogues. If you have any question on anything PVP related that wasn't mentioned in this guide, feel free to ask us in the comments section below.